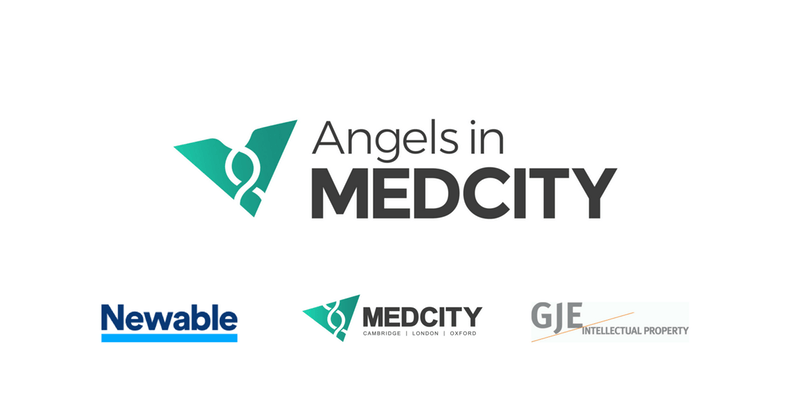 Join MedCity and Newable Private Investing (NPI) in London, at their Entrepreneur Pitching Event on Thursday 11th April 2019, as part of the Angels in MedCity initiative. Please note: This is an event targeted at an audience of investors. The event organisers reserve the right to reject requests to attend from people not directly invited by the organisers.